Product weight: About 40gReminder:There are plastic sheets to prevent leakage.When blowing, it is necessary to pinch the air holes and operate the same when deflating. Through the use of PGA veteran players to improve the use of a beginner and professional coach teaching necessary swing auxiliary training artifact. 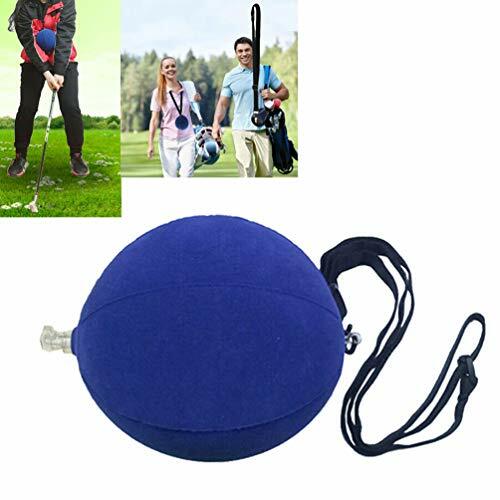 Scientific and reasonable design and construction, easy to carry, easy to use, inflatable balls can adjust the size of their own, neck rope can adjust the length, suitable for different height golf enthusiasts. 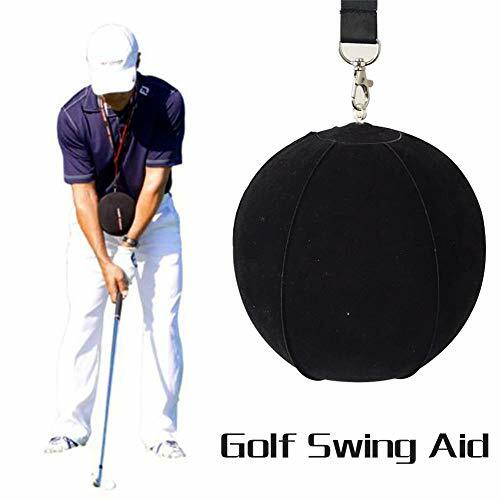 It is currently on the market a very good training aids can be used in the armpit, can also be inflated between the forearm.The smart ball will help you understand how the arm and body work during the effective golf swing. this inflatable smart ball is connected to an adjustable rope to satisfy anyone's needs. 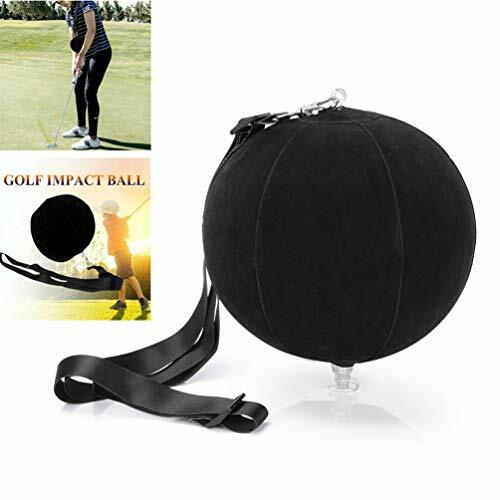 Using this golf intelligent inflatable ball practitioner can correctly grasp the swing posture, fix and strengthen the arm distance muscle memory, avoid arm bending, synchronize your body and arm, effectively improve the swing skills so as to master the correct swing posture, find the right hitting point. It is a good training tool for golf enthusiasts to improve your swing performance through repeated training of intelligent ball practitioners for a short time. This all-direction practice metal putting cup is a good way to practice your putting. Lightweight and portable - goes anywhere. Work on your putting game anywhere. Allows puts from any direction. PORTABLE: It's light-weight, you can take it anywhere (home, the office, outdoors). DURABLE: Made of metal, covered in a light felt. This inflatable smart ball is connected to an adjustable rope to satisfy anyone's needs. Inflatable balls can adjust the size of their own, neck rope can adjust the length, suitable for different height golf enthusiasts. It is a good training tool for golf enthusiasts and learner to improve your swing performance through repeated training of intelligent ball practitioners for a short time. Sinking breaking putts is all about visualizing the right line. 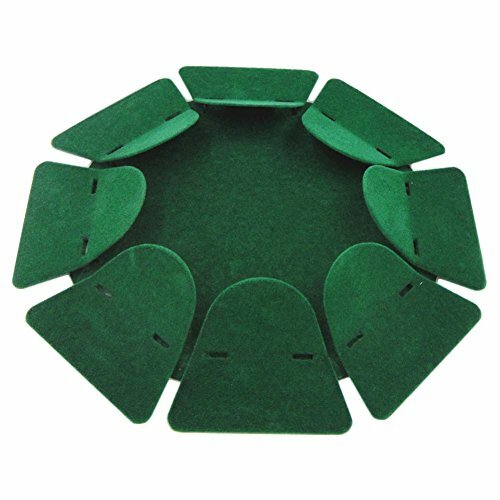 The Putt Pockets unique horseshoe shape forces players to hit to the high side of the hole, and can be used as an extra practice cup. 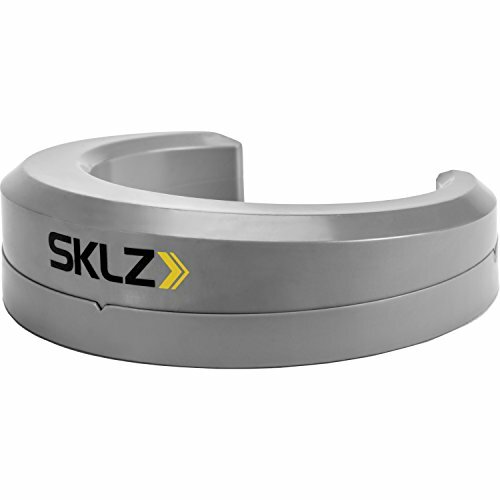 Features: Helps players improve the accuracy of their line and speed on putts of all lengths. Fits in a standard golf hole, and has a 2.75 inch opening that forces the player to make putts in the high side. Small hole opening makes real holes appear larger once the player is out on the course. Perfect target for practicing at home or office. Can use it as a practice hole (on the turf) on a crowded practice green. - durable plastic that will not break. - smaller cups force you to become more and more accurate - great when you get to the green. Slopes and ring height ensure proper weight of your putts. Hit it too hard and it will roll through, too light and it may not go in. Slope is different on each side of the cups to stimulate different types of putts. Toss them on the putting green anywhere to practice whatever putt you want. Our product is made of high quality plastic, which is durable, lightweight and portable to carry. It simulates a green surface. It can roll your balls back to you autonomously. You can hit it in the hole and keep practicing. This item is battery powered (without batteries). Battery powered ball return for rapid practice. Great for fun or serious practice at home, office, parties and so on. This will help you a lot. Don't hesitated and take it home. Hope you will enjoy your practicing. Introduction: Size: approx. 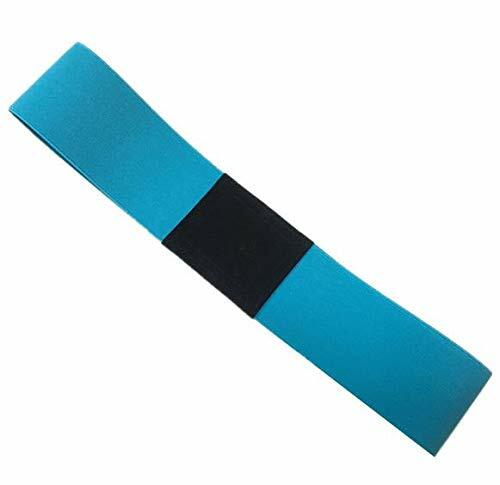 12 x 6 inch / 30 x 15 cm Material: Durable mirror made of acrylic Great training aid for golf putting improve posture alignment on the green Help check your eyes shoulders shaft putter face and arms etc. Using the Putting Alignment Mirror will create confidence on the green Suitable for golf beginners or advanced golfers Return in 15 days without reasons *Note: 1. Before use please peel off the protection film on the item 2. Do not leave mirror in extreme sunlight or heat, as with any Acrylic, it could cause warping or melting. Guideline: Toss it down, line it up, check your setup lines, and build confidence. Check your putter face alignment, eye position and throw it back in your bag. It has putter gate slots to assure sweet-spot contact. Head to the 1st tee hunting for birdies. Poor alignment is the major cause of missed putts. Using the Alignment Mirror will create confidence on the green. It measures 12 x 6 inches and comes with 5 white tees. Toss it down, line it up, check your setup lines, and build confidence. Check your putter face alignment, eye position and throw it back in your bag. It has putter gate slots to assure sweet-spot contact. Head to the 1st tee hunting for birdies. 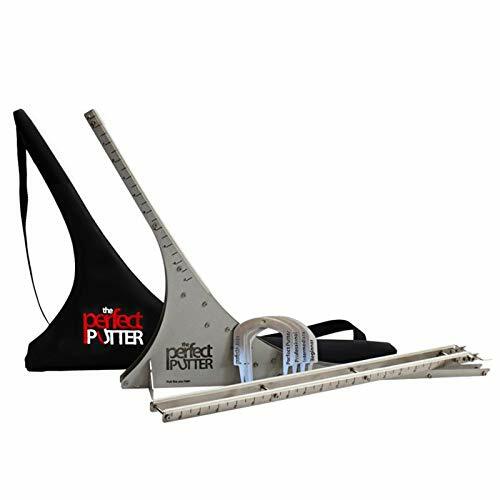 PUTTER GATE SLOTS - Let you set up a gate of tees for the toe and heel of the putter to learn to swing and create 'sweet spot' contact in the center of the putter face. Does the Putting Stick Work? The key to the Putting Stick System is the precise visual feedback it provides. Lack of feedback is why many golfers never improve in spite of practice. To improve, you need to know what is going on with your stroke. Using the Putting Stick allows you to continuously monitor your eye alignment, back-swing length and stroke accuracy in a simple, efficient manner. Included with the Putting Stick is an 20 minute instructional DVD containing detailed information on assembly, use, fault correction, as well as introductions to basic putting techniques and strategies. GOLF TECHNOLOGY: The Putting Stick is a patented putting practice and training aid developed to help golfers of all levels improve their putter stroke and hole more balls into the cup. 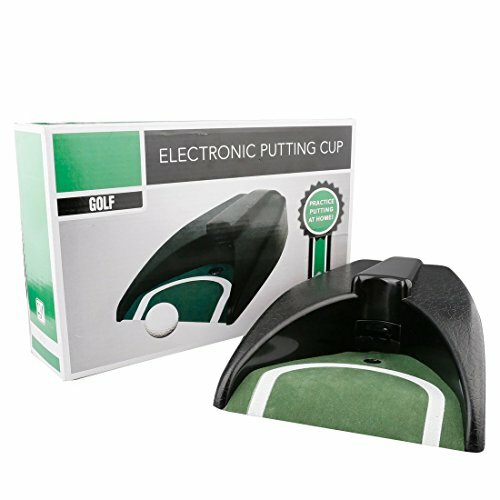 GOLF GIFTS FOR MEN: Great for office games and indoor putting green or outdoor putting aid on the real grass green. Great gift for golfer who has everything. 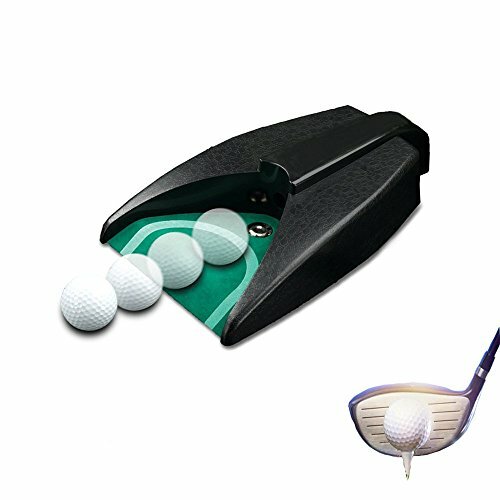 An adjustable back-swing stop and a ball ramp for easy loading of a golf ball onto its surface and shows your stroke accuracy at impact to within better than one degree of perfect squareness. Like having a personal tutor or guide. Take the pressure off your golf game. Line up your target and putt like you have laser focus on the greens no matter what the break. Put that ball in the hole with the ease and confidence of a professional. Brand: TPK Golf | Manufacturer: Madrona, Inc. INSTANT FEEDBACK: The best instructors in the game swear by TPM because of the ease of use and teaching the proper putting stroke. This golf putting aid attaches to any putter shaft and you can use any grip style that you prefer. Please note that golf putter is NOT included in your purchase. GOLF CHANNEL: The TPM golf practice aid was featured on Golf Channel's School of Golf as a top putting training tool for everyone. 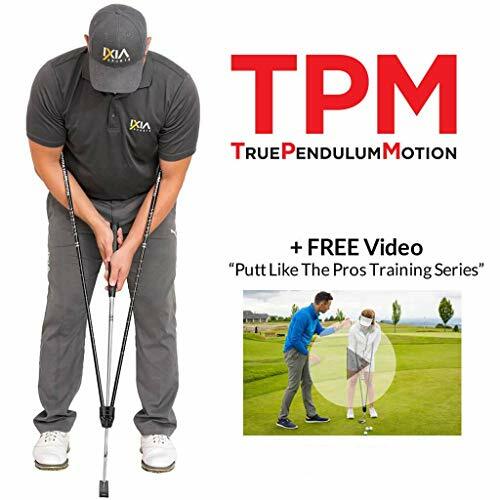 NOT JUST A TRAINING AID: TPM golf putting trainer comes with 3 sets of instructional videos by some of the top instructors in golf. It's like having 3 different golf training lessons all centered around TPM in the comfort of your own home. 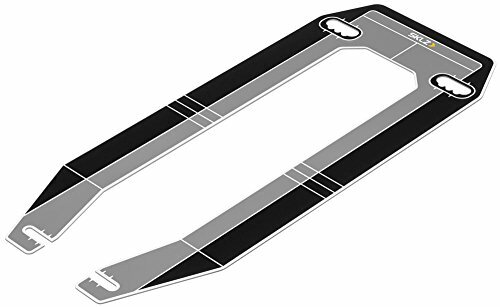 100% SATISFACTION GUARANTEE: This U.S. patented golf putting training aid will work for you, and if you're unsatisfied with TPM for any reason, then contact us for a full refund. More putts are made by finding the ball's sweet spot and getting your ball on the proper path. With an innovative two-gate design, the putt Gate helps build the consistent takeaway, square impact, and proper roll that puts your putts in the hole. portable design, practice virtually everywhere. Battery operated (not included) automatically roll ball back for endless play. Color: Black + green Power: 2 * 1.5V C batteries (not included) Returning target Size: 26.7 * 16.8 * 6cm (10.5 * 6.6 * 2.4 inch) Weight: 410g / 14.5oz Package size: 33 * 19 * 8cm / 13 * 7.5 * 3.1in Putter length: 88.5cm / 2.9ft Include an aluminium shafted putter with metal club head. Ball returning target automatically returns your golf balls. 1 golf ball included. This Indoor Golf Putting Hole will develop your stroke and putting skills. Featuring a green felt patch for aiming, and an attractive black plastic case. It automatically returns balls. It requires two 'C' batteries. The Putter Wheel System comes with 1 Putter Wheel, our unique 2 line alignment template and a soft microfiber pouch to carry the system. WHY YOU NEED THE PUTTERWHEEL S3 SYSTEM PUTTING IS HALF THE GAME: 18 holes X 2 putts per green = 36 strokes = Exactly of par 72. Enough said. HOW THE PUTTERWHEEL S3 SYSTEM WORKS 1. Line of SIGHT The narrow width of the PutterWheel s patent pending shape trains your eye to see a direct track to the hole. 2. 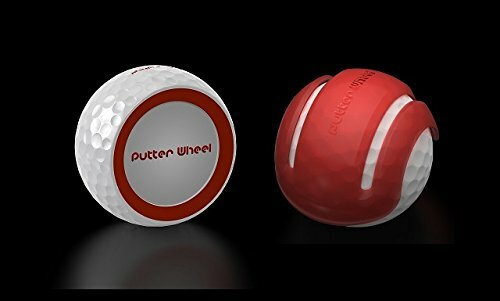 SETUP The PutterWheel's red sidewalls help you align your body and distance to the ball so that your eyes are always directly above it. See red and you know you are too close or too far from the ball. 3. STROKE Feedback Training: The PutterWheel AMPLIFIES any error in your putting stroke by wobbling and curving off your clubface. TAKE IT TO THE COURSE The alignment template creates 2 parallel lines on your game ball identical to the width of the PutterWheel. Take your improved line of Sight, Setup and Stroke with confidence to the course!The Putter Wheel System comes with 1 Putter Wheel, our unique 2 line alignment template and a soft microfiber pouch to carry the system. 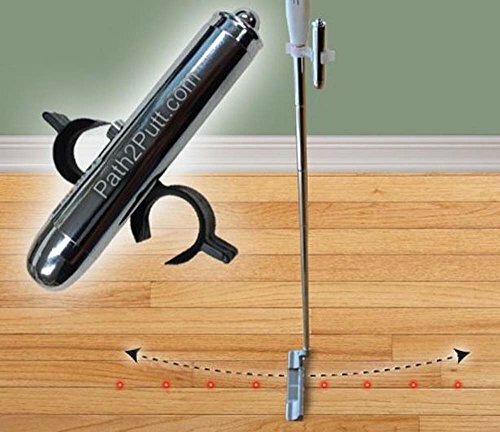 Path2Putt (Patent Pending) laser is a revolutionary putting training aid that will show golfers how to keep the putter on path during the putting stroke. 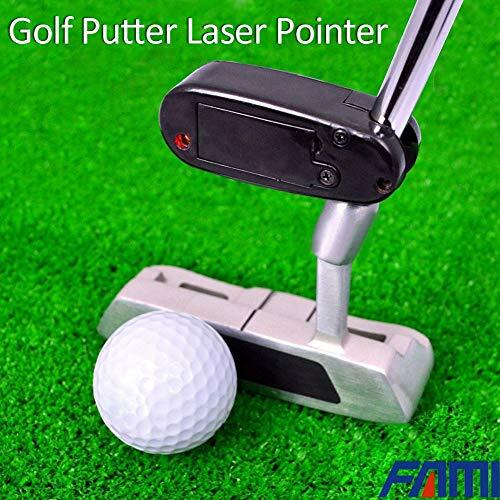 Attach the laser to your putter and try and move the laser image, a red dot back and forth in a straight line. Path2Putt is based on the theory of arc putting. About Our Golf Automatic Putting Cup Which is designed for practicing and entertainment suit for golf lover, can use it to practice your skills of golf anytime and anywhere. 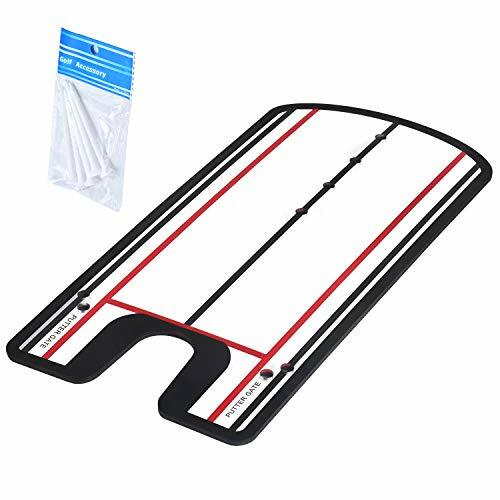 1 x golf return putting mat Not include the battery. Material : Our golf automatic putting cup is made of high quality plastic, lightwieght and strong. Training Aid: You can use it to practice your skills of golf anytime and anywhere. Easy to use: Can be used indoor or outdoor-Great for fun or serious practice at home, office, parties or take with you while you travel and so on. The Compact Pack comes with The Perfect Putter device together with the extension for long range putts, the stand for more stability, 4 different gates sizes for practicing your drills and a carrying bag. Manufactured 100% with the highest quality non-corrosive 316 stainless steel. This smaller version is made for those that plan on traveling with it everywhere. It is small enough to fit in most suitcases. 14 tall x 20 long. Good for putts up to 15 feet without extesion and 35 feet with the extension. BOBURACN is specialized in golf product. We are not only a retailer but also a manufacturer, thus, we can provide the most competitive price and premium quality product to our valued customer! 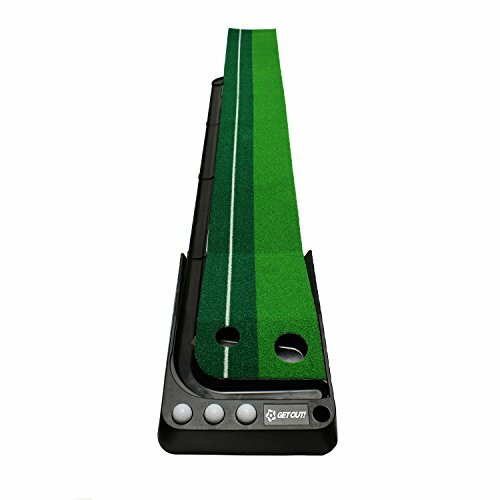 BOBURACN putt trainer is a great golf training aid for people who are learning or want to hone their golf ability. It is designed to auto-returns your good putts, rejects missed putts and holds your perfect putts due to its scientifically designed parabolic curve. If you made a putt with a bad line, the ball will jump off the side. 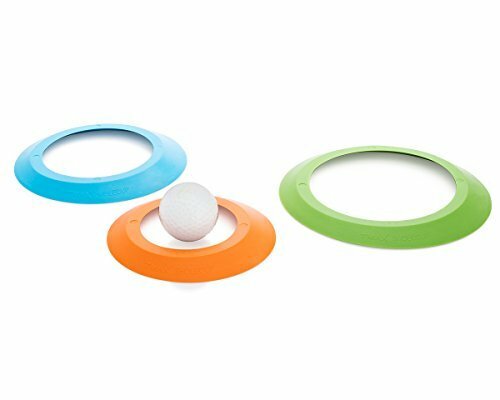 If you can hit the hole but the ball could not stay in the hole, the curved gadget will send the ball back so you don't need to bend over to pick it up. If your putt is perfect which means a dead center putt with perfect pace and line, then the ball will stop on the hole, which is very challenging as both speed and accuracy need to be accurate. 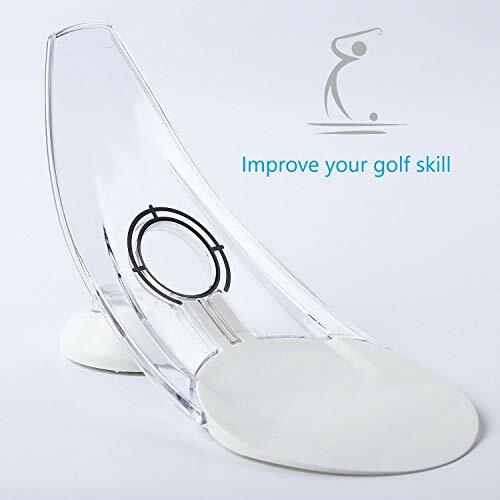 This training aid will return good putts automatically, so, you do not need to manage too many balls or stop to bend over and pick up balls while practicing. 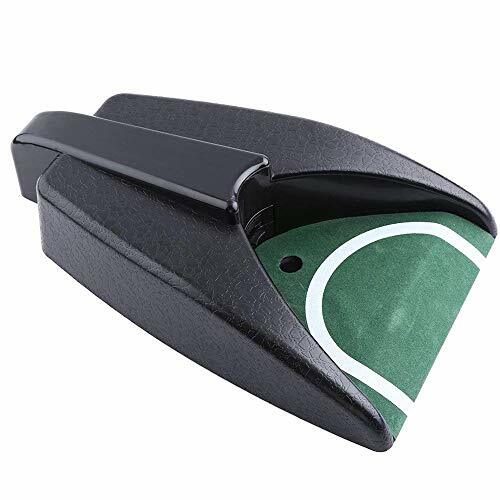 This training aid is designed to simulate the exact conditions of a ball rolling into a real hole on the green due to the parabolic curved ramp design. The ball will return the same distance it would have gone past the hole if it had missed. The auto return of the ball is based on gravity and you will get immediate feedback on each hit you had. The micro-target hole is marked with the heavy black outline so that you can focus on the "hole" easily. Only a putt with a good line, the ball can be sent back to you or stock on the hole if your speed is perfect also. Instant feedback Ball roll offside if putt offline, ball return if putt with good line & bad speed. For more challenging putt, just open micro-target and ball will stay on the hole if you putt with perfect speed and line. It gives you immediate feedback on the quality of your strike. 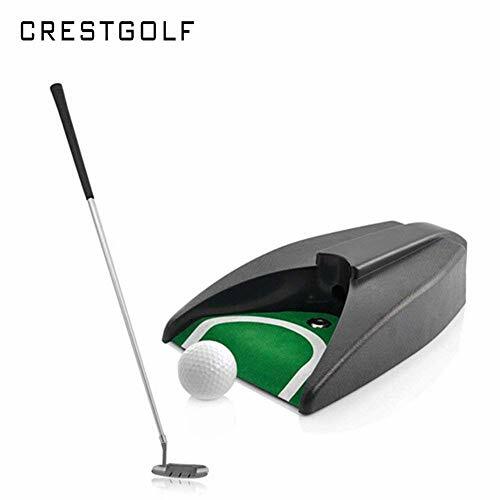 Foldable & well constructed This s a portable golf putt trainer which made of durable polycarbonate, easy to easy to put down your putt trainer to practice putting train anytime. Build repetition Return of good rolls so you can make lots of touch putts quickly without managing too many balls. The curved gadget sends the ball back so you don't need to bend over to pick it up. Backed by 1-YEAR warranty we conduct a 100% check on each product we selling now and we have complete confidence in the quality. We offer a 1-year warranty and get your money back without asking you questions if you are not satisfied with the purchase. 1.Made of high-quality PP material with the characteristics of strong, durable and rustproof, has a long using life. 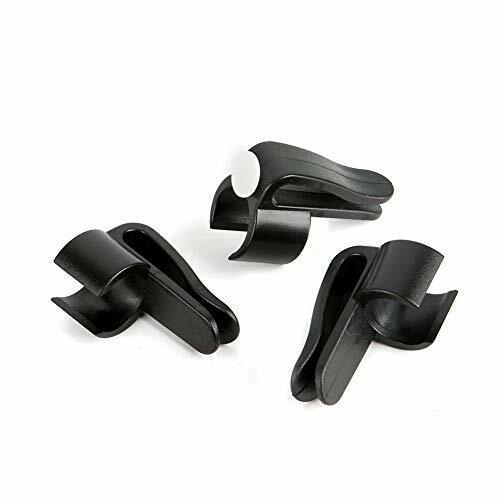 2.Golf club clip can be fixed on the ball socket's fixed clubs or can be hung with belts to carry clubs. 3.It can be clipped on a golf bag to place a club. 4.Simply clips onto the side of your golf bag a ball marker incorporated. 5.Hold the putter in place by its jaws and preventing damage to clubs. 6.It also can clip scoop ball retriever or pick up ball putter grip. 7.This one is a great putting partner, makes your putter more accessible. Made of high-quality PP material with the characteristics of strong, durable and rustproof, has a long using life. Golf club clip can be fixed on the ball socket's fixed clubs or can be hung with belts to carry clubs. It can be clipped on a golf bag to place a club. 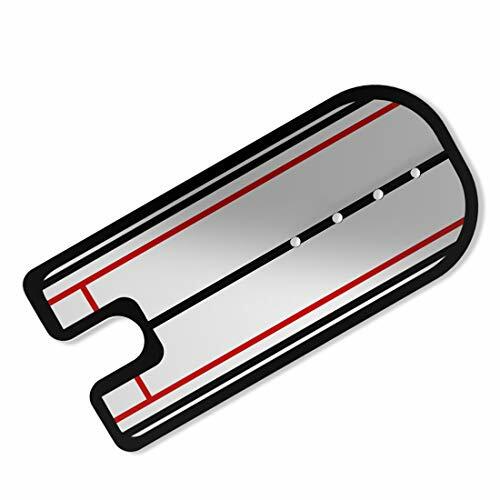 Simply clips onto the side of your golf bag a ball marker incorporated. Hold the putter in place by its jaws and preventing damage to clubs. 1.Highly portable, great for checking your setup on the green. 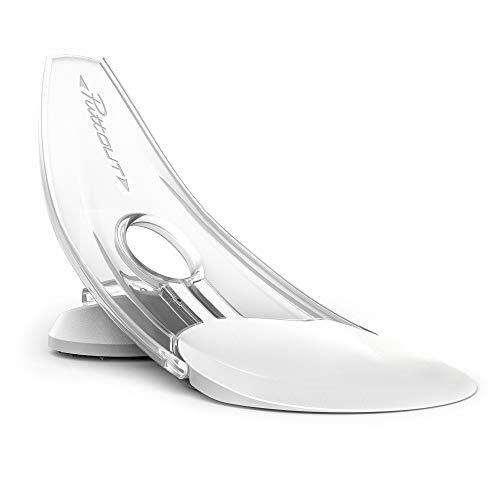 2.With the putting mirror, can control your putting gesture better and allow you to form correct putting memory. 3.The putting route for your training can be calibrated for shoulder and head errors to train the appropriate position. 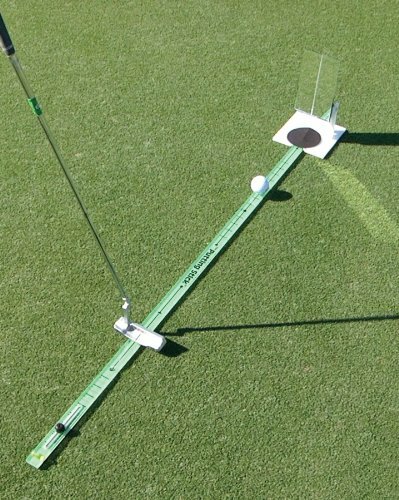 4.This training aid is used by many tour players and will help improve your putting. 5.Suitable for: outdoor lawn, indoor practice field, office or at home. Warning:do not leave mirror in extreme sunlight or heat, as with any Acrylic it could cause warping or melting. PUTTING ALIGNMENT TOOL : Find and help you correct the wrong putting posture by using the putting mirror. MARKING LINE : According to putting alignment mirror the route practice, you can master the putting skills better and faster. PROVIDE VIEW : Provides full view of stroke, including eyes, shoulders and putter face. PORTABLE This training aid is easy to carry to outdoor.Put it in your backpack, or in a golf bag, and put it away when you're done.Also can use it at home or office. APPLICATION : Suitable for golf beginners or professional golf players.